I need to apologize. Last Monday I was unable to visit anyone. I promise to do much better this week. Duffy Brown will be here this week for Cozy Wednesday! Just one day left to enter the Week 9 giveaways! The author has sent me an advance copy! Pamela will be here next week for Cozy Wednesday!! Kathleen will be my Special Guest on Thursday! 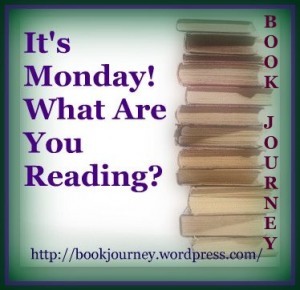 Between the Bind: It’s Monday…What Are You Reading? 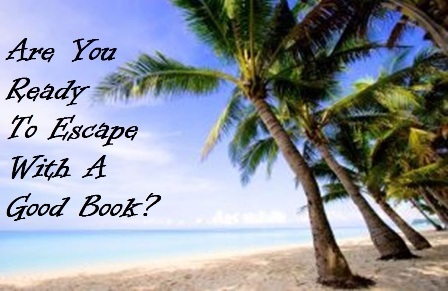 Your books look so captivating…hope you enjoy them all. And thanks for visiting my blog. I loved both Impeccable Petunia and Iced Chiffon! Have a great week! Great selection of books! All new to me but they look good!